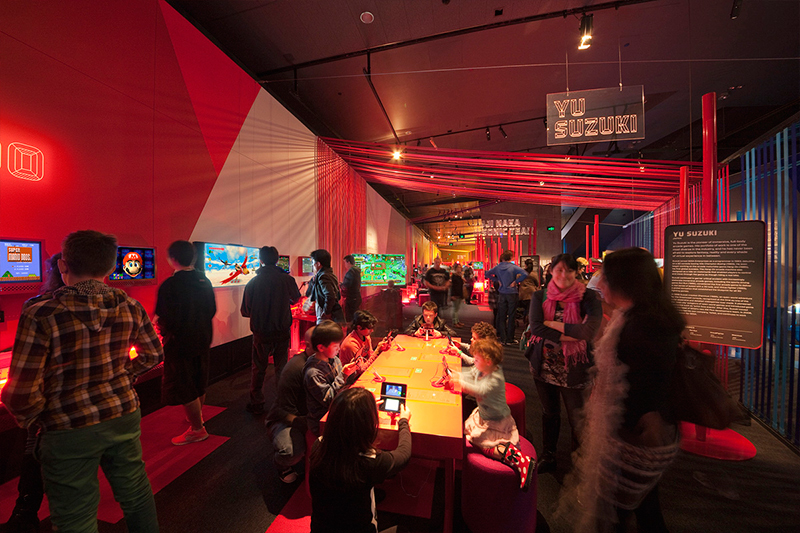 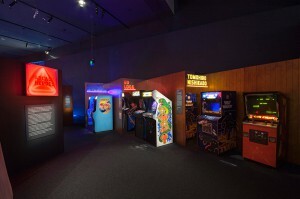 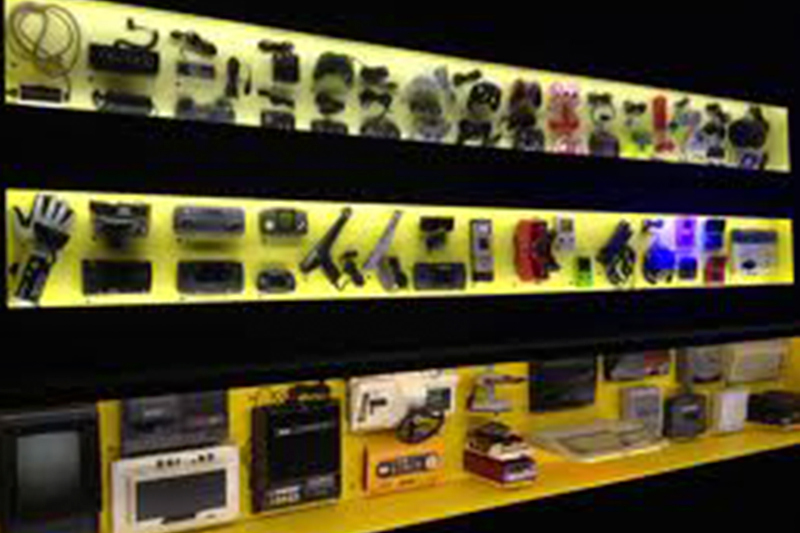 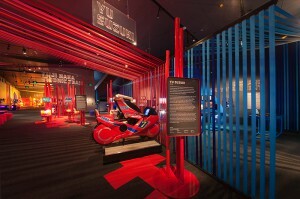 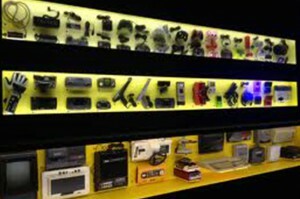 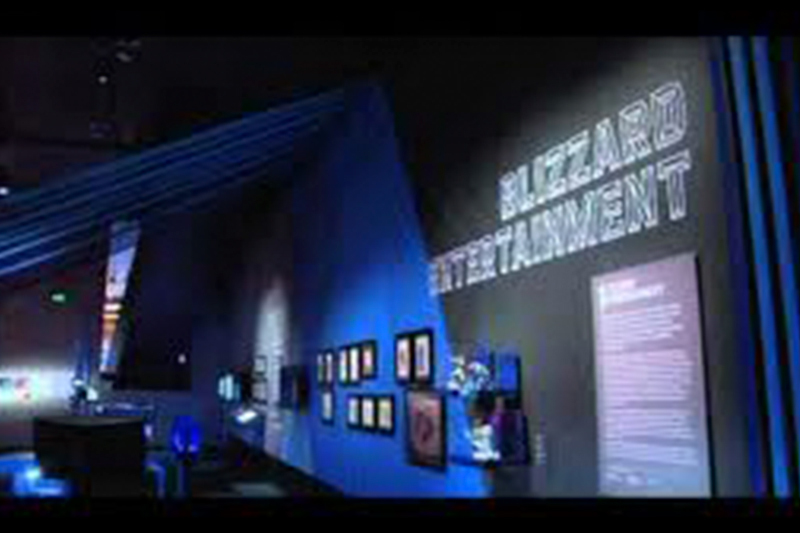 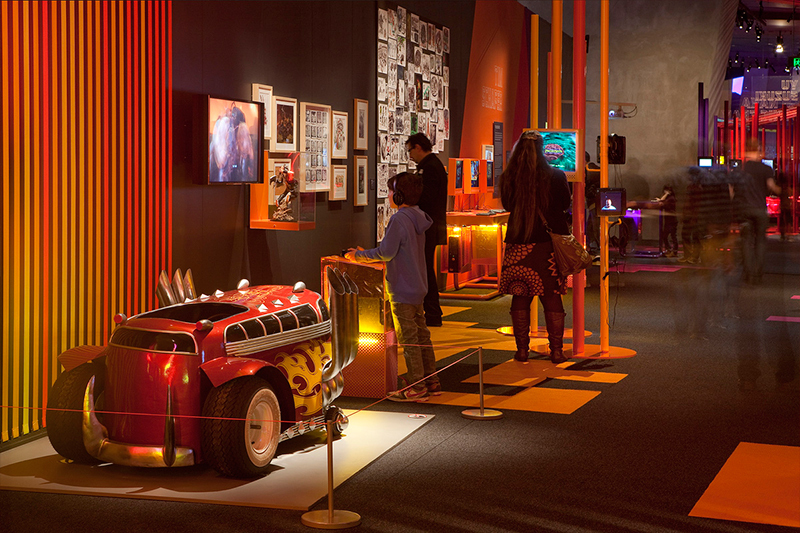 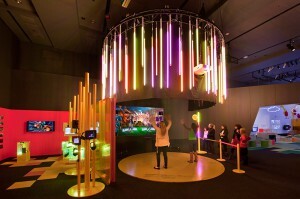 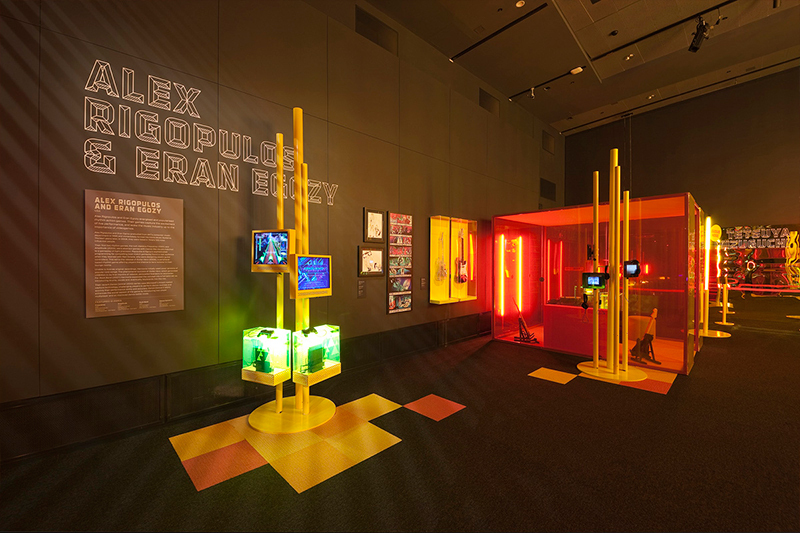 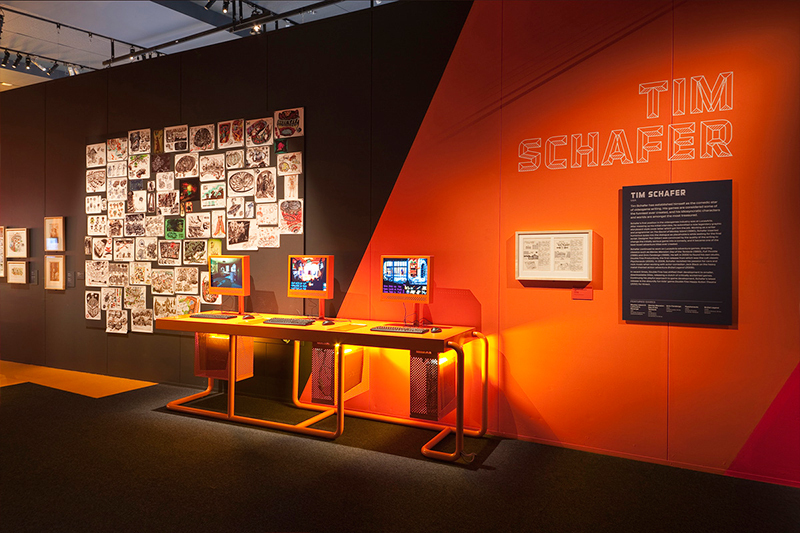 This highly interactive videogame exhibition showcases the work of the world’s best video game designers from the arcade era through to the latest console and mobile game technology. 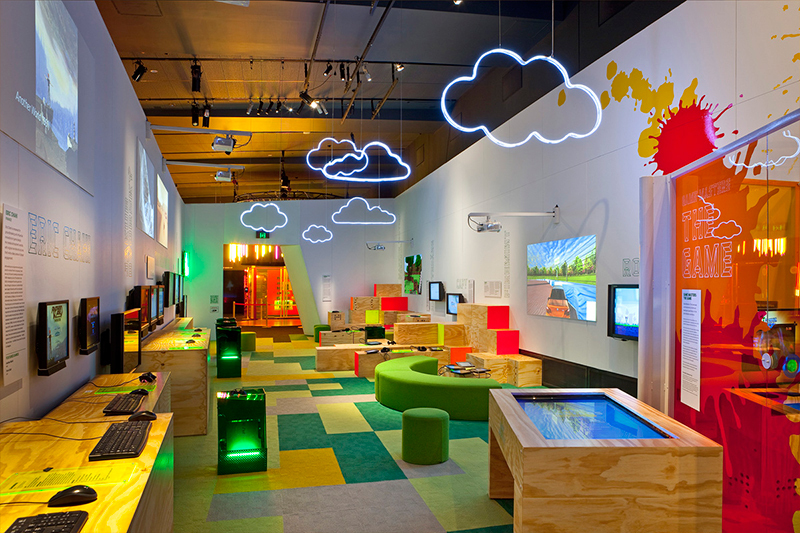 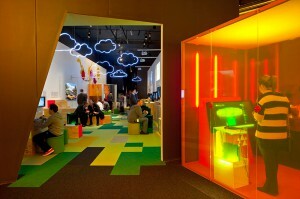 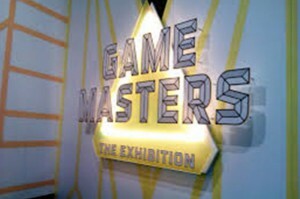 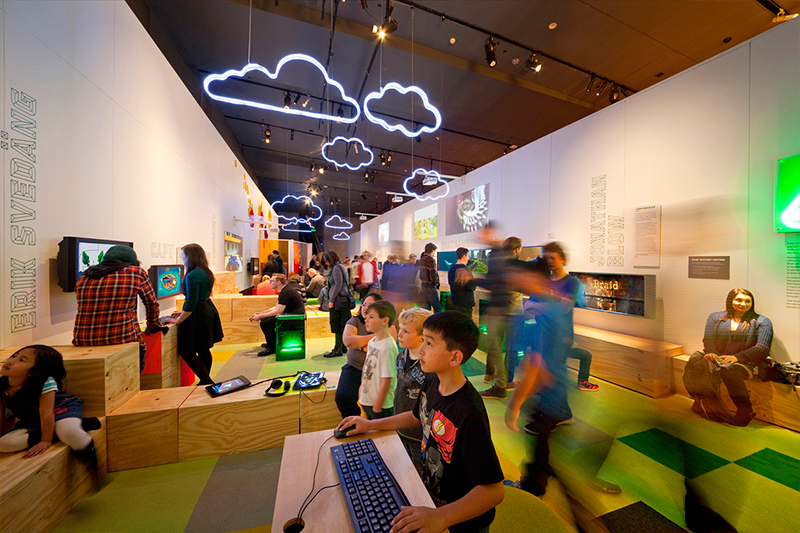 Featuring over 125 playable games, Game Masters celebrates the world’s most influential videogame designers. 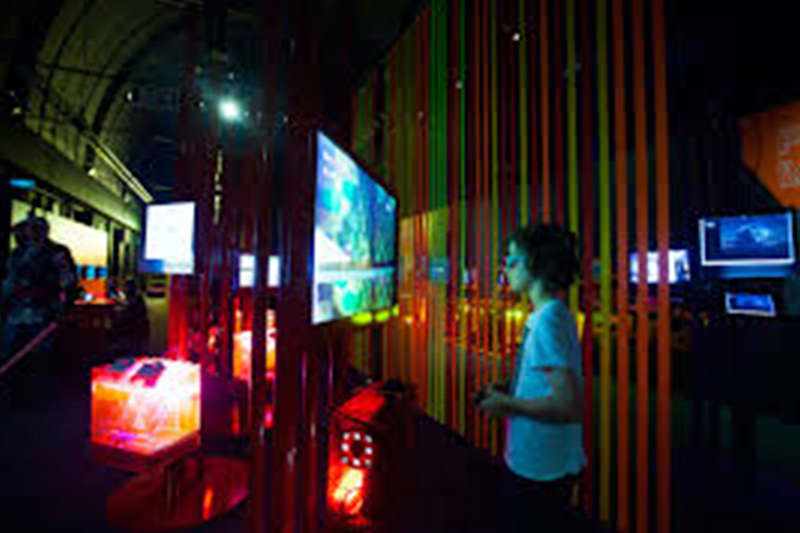 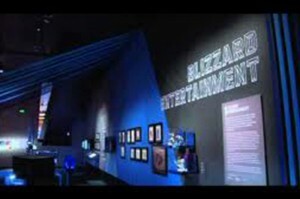 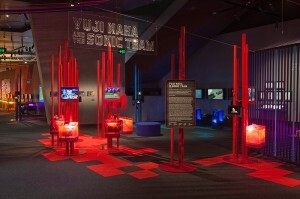 Across arcades, consoles, PC and mobile platforms, the exhibition features the work of over 30 game designers, from Nintendo’s iconic character-led worlds featuring Mario and Link, to the immersive stealth combat of Hideo Kojima’s “Metal Gear Solid” and the atmospheric narratives of “Flower” and “Journey” by thatgamecompany. 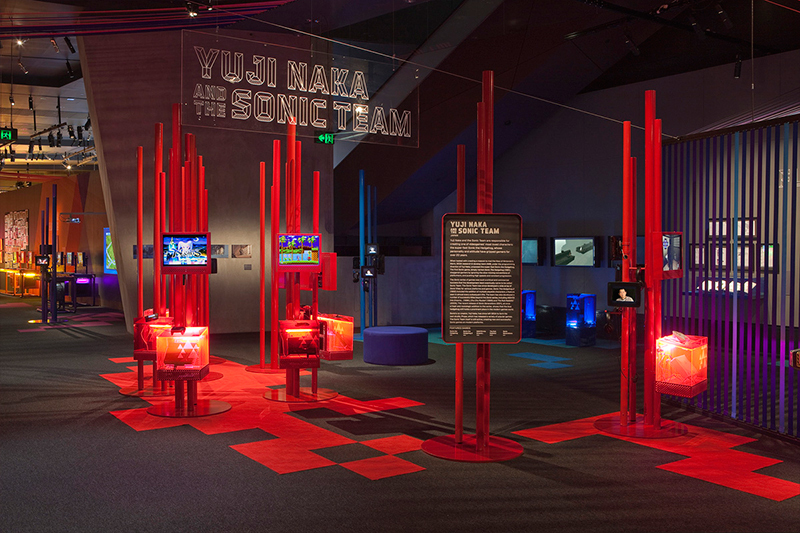 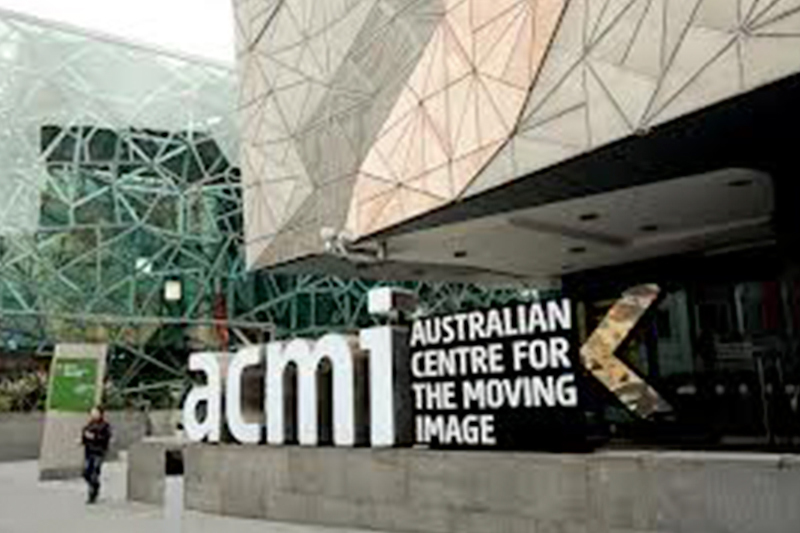 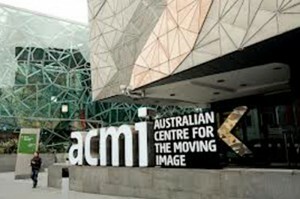 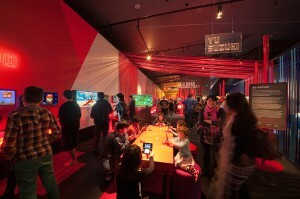 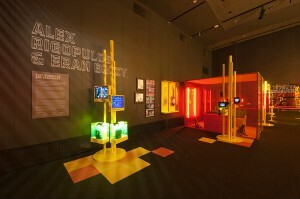 Curated by the Australian Centre for the Moving Image (ACMI) this exhibition is scaleable from 700m2 – 1000m2 and consists of rare concept artwork, revealing interviews and large-scale interactive displays, and showcases the radically varied approach each of these designers brings to the creation of videogames.